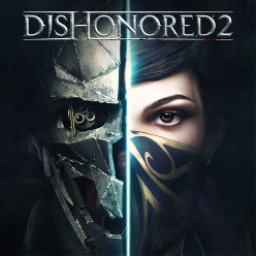 This week's EU Flash Sale is live and provides discounts on the Dishonored series, Elite Dangerous, Wolfenstein, Jurassic World and Spintires. Also, the Deal of the Week is Pro Evolution 2019. 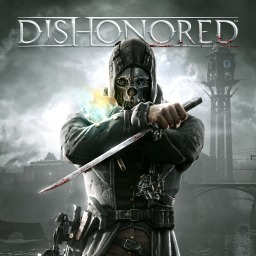 The first Dishonored game with trophies was Dishonored, which was developed by Arkane Studios, published by Bethesda Softworks and released on 12 October 2012. 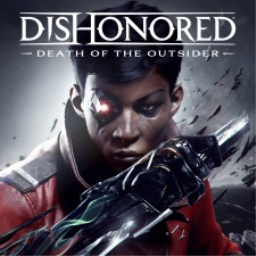 Since then there have only been 2 more games in the series with trophies, the most recent being Dishonored: Death of the Outsider which was developed by Arkane Studios, published by Bethesda Softworks and released on 15 September 2017.